Can You Do That? Grafting Tomatoes! Whether you start seeds yourself or buy seedlings from a greenhouse or CSA, tomatoes are a garden staple. They are an easy crop to grow, come in a wide variety of colors, and provide a taste of summer that just can be replicated in grocery store produce. Heirlooms have been the secret darling of the tomato world for ages, but have only regained popularity in the past decade. Their flavors are varied and sublime. But one trait that some heirlooms share is low production, leaving us secretly hoping for just a few more fruits at the end of the season. But there is something you can do to help increase the yield…grafting! Why graft you ask? According to North Carolina State University Cooperative Extension, some heirloom tomato varieties lack genetic disease resistance. By grafting heirlooms to soilborne disease resistant rootstocks, you can enjoy the fruit quality of heirlooms with the hardiness of the rootstock. 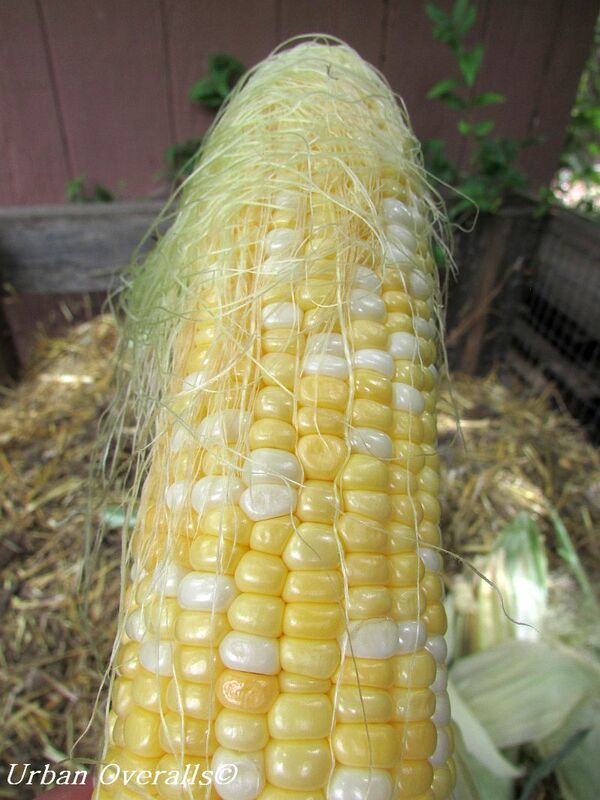 Other benefits (according to Paramount Seeds) is it improves summer productions and significantly increases the length of time a crop can be harvested. Now while some people may not feel horticulturally inclined to try their hand at this, I am here to say that is a pretty straightforward process. 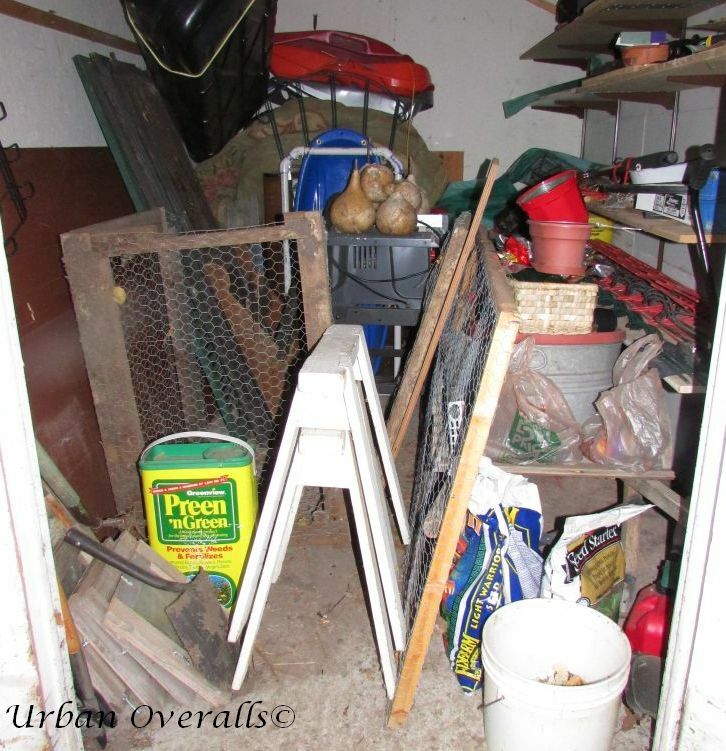 All you need are the proper tools, rootstock, favorite heirloom(s) for the scion, and a desire to try something new. Maxifort is hands down the number one tomato rootstock in North America. Don’t let the “rootstock” scare you off. That simply means that you plant Maxifort seeds, let them germinate and develop into plants with true leaves. This plant will act at the bottom portion of the graft. Meanwhile, you can plant your favorite heirloom to use as the ‘scion’ or top portion of the graft. Seed sources for Maxifort include Paramount Seeds and Johnny’s Selected Seeds. Strip away any leaves and toss away the piece above the cut. 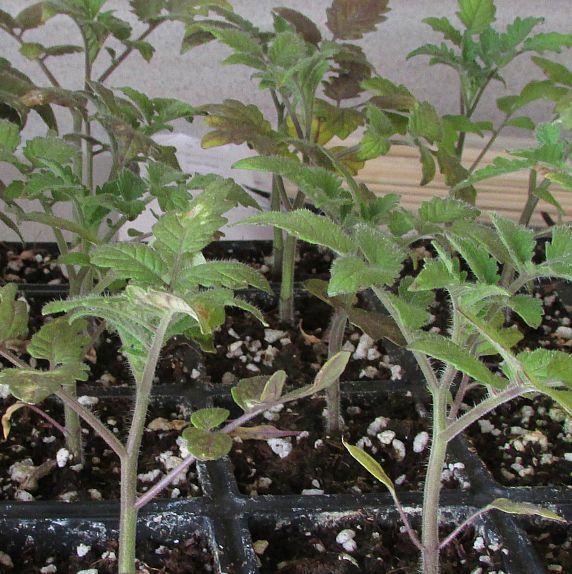 Select an heirloom tomato seedling that is approximately the same diameter as the Maxifort. Slice it at the same angle above the cotyledons. Toss away the bottom portion, keeping the top for the scion. Strip away all but the top two leaves. Label each grafted tomato with the variety name of the scion. 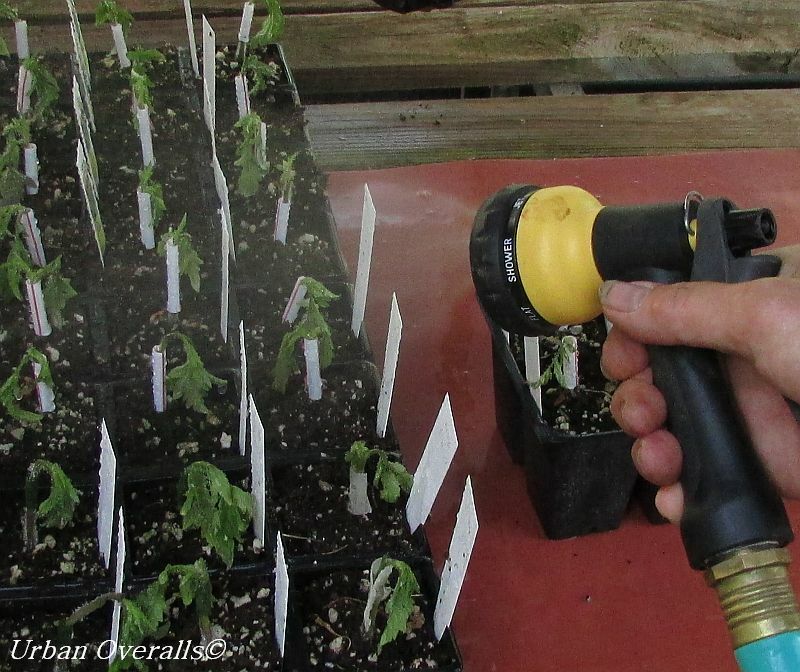 Finally mist, the plants regularly (if you have the space, set up a misting chamber. The goal is to keep the humidity up while the graft heals in about a week. Also keep the newly grafted plants out of direct sunlight and in a temperature range of 70 – 80F). NOTE: do not water the plants with a hose or watering can as this can dislodge the scion from the rootstock. Mist the plants instead. After a week, remove the plants from the misting chamber (but keep indoors) for seven more days. 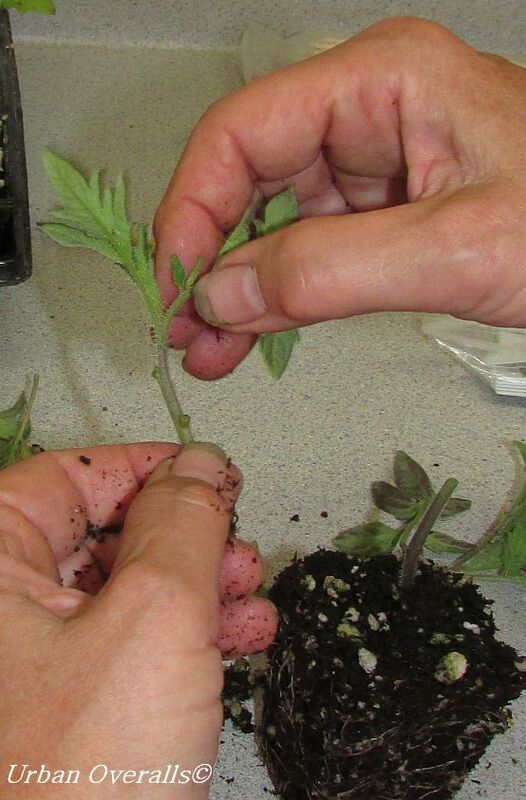 Plant your grafted tomatoes out in the garden! Grafting tomatoes has its benefits. Disease resistance to soilborne diseases, improves summer production, and increases the length of time for harvesting. Maxifort seeds are available online from several sources and the materials to perform the grafting are pretty basic (if you skip the parafilm and go with either floral tape or drinking straws). Imagine harvesting more heirloom tomatoes from a single plant? If you are a tomato fan, give it a try. You too, may enjoy the benefits of grafted tomatoes. 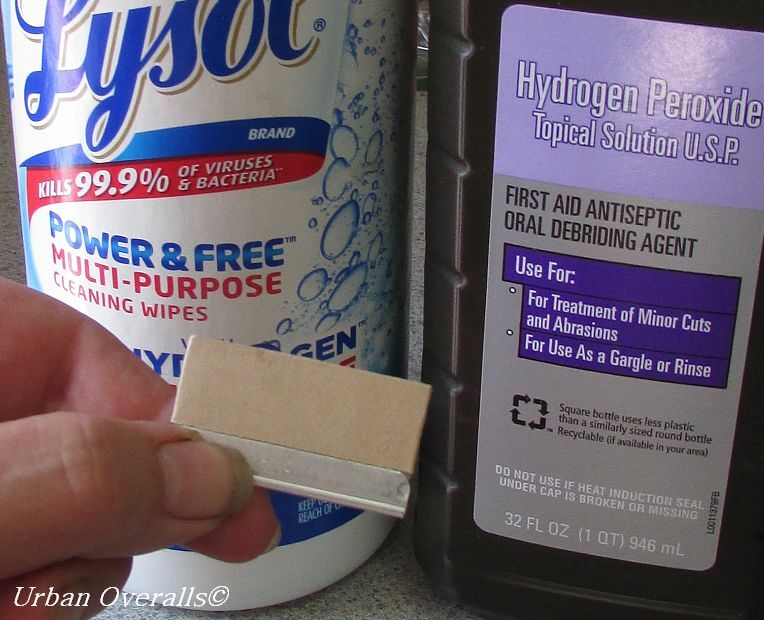 I had never heard of that or seen it until a friend of mine showed me how. (Those are her hands in the photos.) The benefits are pretty amazing. Grafting is definitely in my future. You talked me into it. I’ll try it next year. It is a straight forward process and as an heirloom lover, I definitely want to increase my tomato yield. Good luck and have fun. I tested grafted plants for Harris seed company last year. I was skeptical in the beginning and impressed by the middle of August. When non-grafted plants were succumbing to disease the grafted plants were much stronger and lasted several weeks longer. The grafted plants produced more than twice the number of tomatoes. Definitely worth the effort! Yes, they are worth the effort. A bigger harvest is always good (as I canner, I can never plant enough tomato plants). 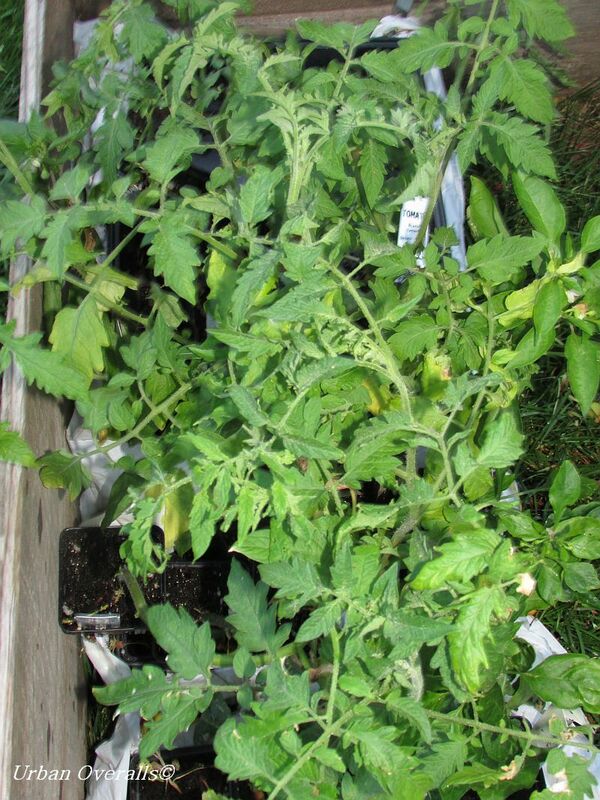 Around here, some CSAs sell grafted tomato plants for $5 each. That is so cool! Thank you for sharing this on Green Thumb Thursday! One of my horticulturist friends (she’s been in the industry for years) showed me how to do this. 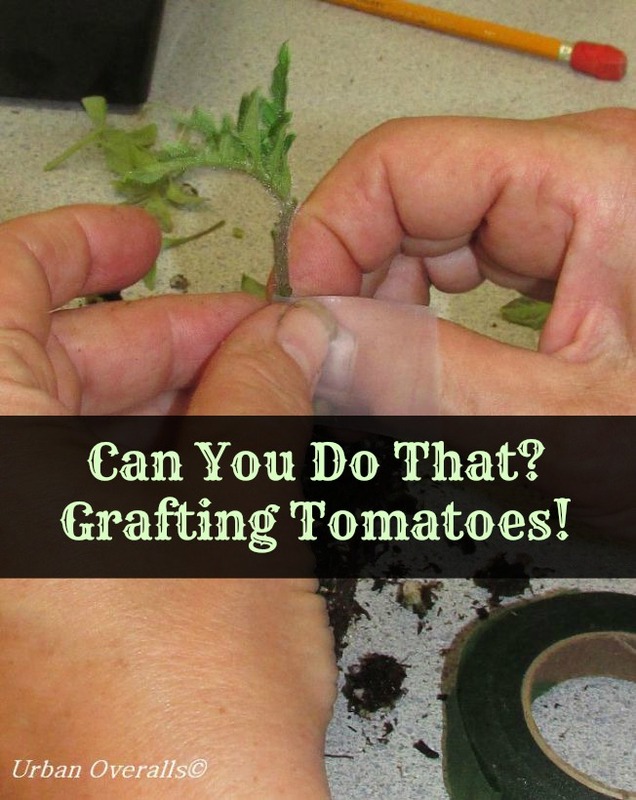 Before she mentioned it, I would have never thought about grafting tomatoes. Now that I know the benefits, I am going to order the rootstock seed and do this next year. 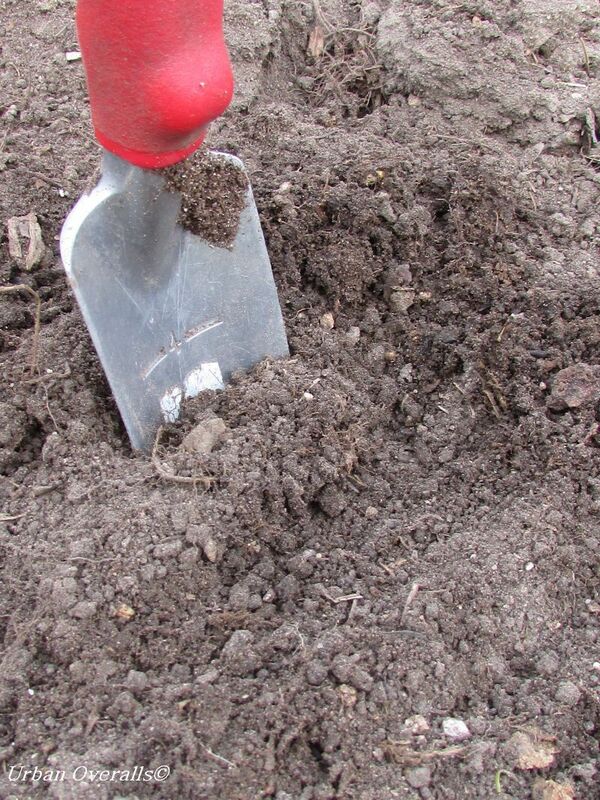 Garden Primer: What is Composting?